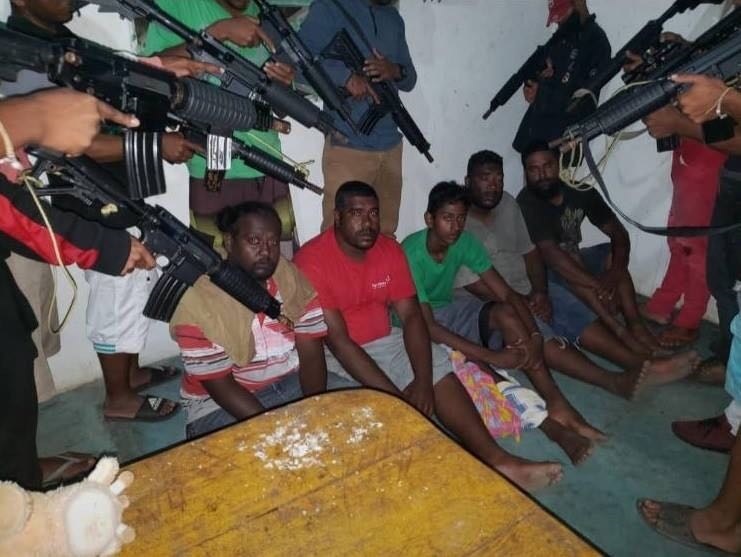 National Security Minister Stuart Young said although five fishermen who were kidnapped in Venezuela have returned, investigations are still ongoing. Speaking at Thursday's post-Cabinet briefing, Young told media that information at this time is limited, however, the men's accounts are being reviewed. “The level of detail that can be provided is limited. Six or five nationals of Trinidad and Tobago returned to the shore this morning on a private pirogue. “I cannot confirm whether a ransom was paid or not paid. I’ve seen suggestions that there was payment of another ransom but I cannot confirm that,” he said. Young refrained from calling the men fishermen and referred to them as nationals of Trinidad and Tobago. “There’s certain information that would come to us in the National Security apparatus and certain intelligence etc. The story I saw being reported in the media was that they went to buy fish in Venezuela. I am happy they returned without harm,” he said. Young added they are working on outfitting 14 patrol vessels to ramp up the country’s maritime border patrols, however they have been hampered in receiving parts from the US due to the current shutdown. “We’ve approved the refurbishment of 14 interceptors, they’re being done in batches, so I’m hoping in the next few weeks we’ll be able to do a launch of the first set of interceptors,” he said.